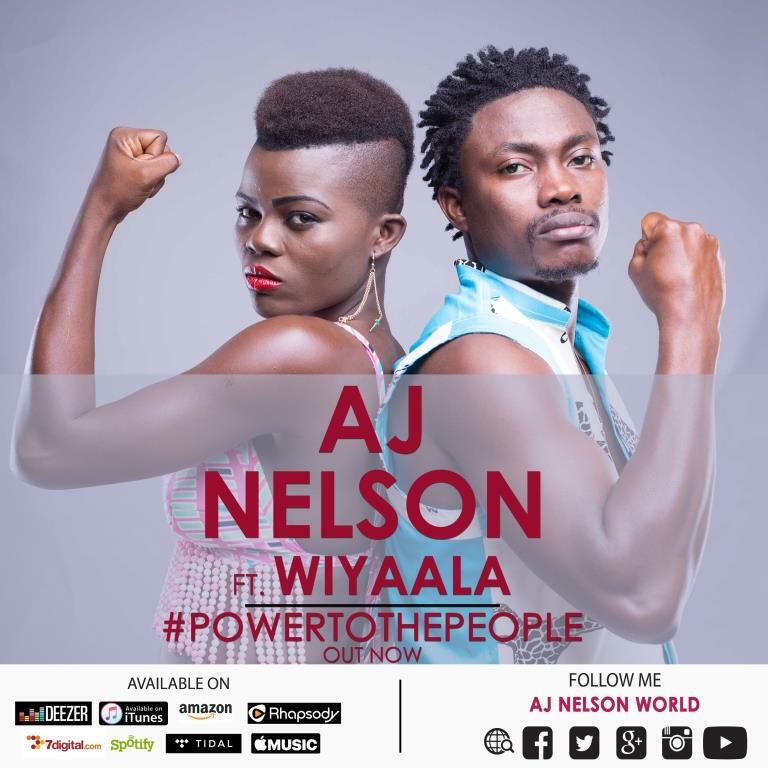 Corna Rock label rap artiste, AJ Nelson has finally dropped his much awaited single dubbed “Power To The People”. The Hip-hop/R&B imbued song produced by Togolese in-demand engineer Fizzy Ankunde, features androgynous singer Wiyaala. Though not a politically influenced track, the rap virtuoso sagaciously descends on world corrupt political leaders who have been squandering taxes of the common citizens of the land on the song “Power To The People” as Wiyaala supports him with her silky vocals. The visual to the song is expected to drop in mid-December. 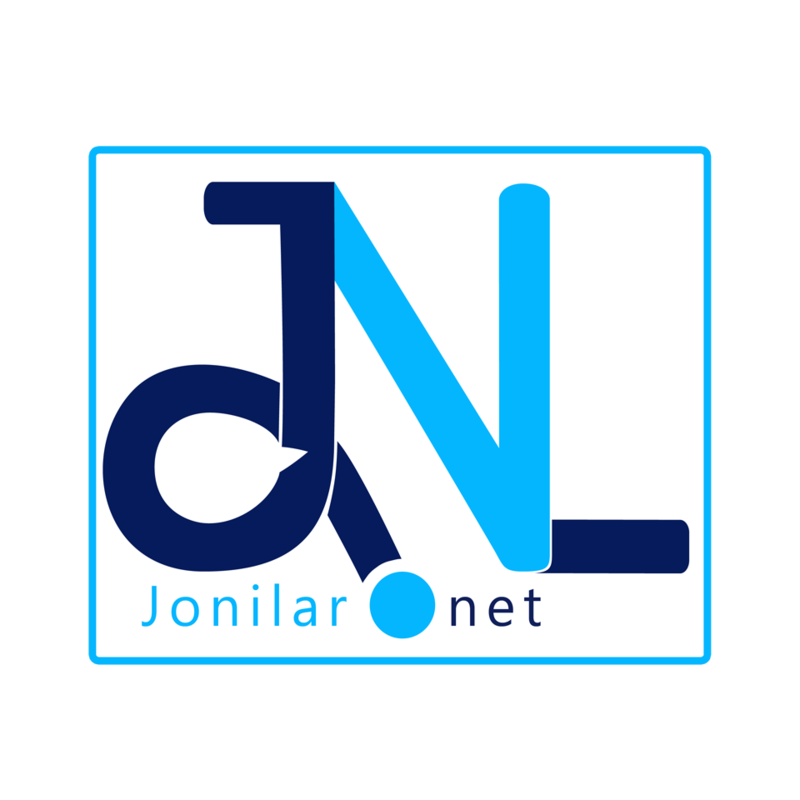 Download, listen and share your views below.